If you’re like me, you like to go to sleep while listening to your favorite Podcasts. However, what about those times you doze off, the podcast keeps playing, and you miss all of the conversation-filled action? 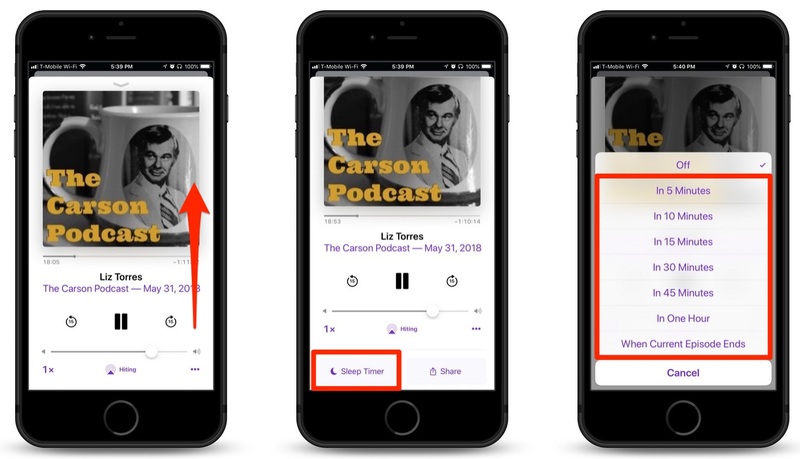 Luckily, there is a “Sleep Timer” feature in the Podcasts app for iOS that allow you to set a timer to play a podcast for a set amount of time and then automatically quit playing. It’s hidden, but it’s there. Here’s how to use it. 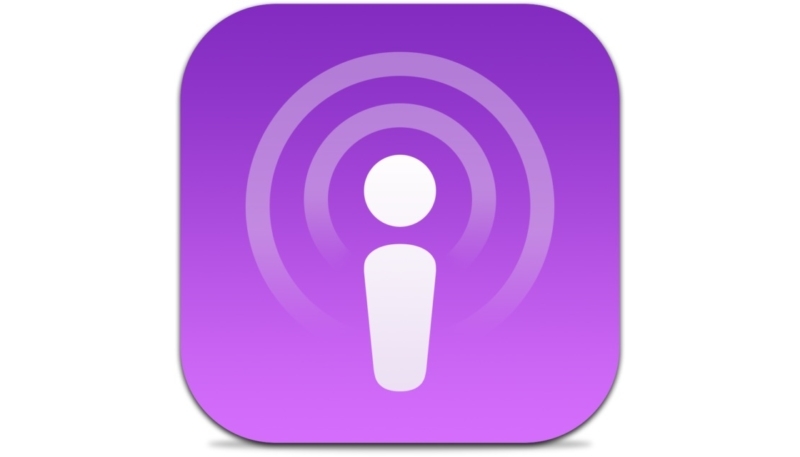 Open the iOS “Podcasts” app up on your iPhone. Select the podcast episode you wish to listen to. Tap on the “Sleep Timer” button. On the menu that appears, tap a menu item to select the length of time to play the episode. Now, the podcast episode will play as usual, but will stop playing at the point in time you selected. Sleep well. For more tips and tricks on how to make better use of your Mac, iPhone, iPad, iPod touch, Apple Watch, or Apple TV, be sure to visit the “How To” section of our website.